If you thought Pixels was bad, get ready because an emoji movie is reportedly on the way soon. 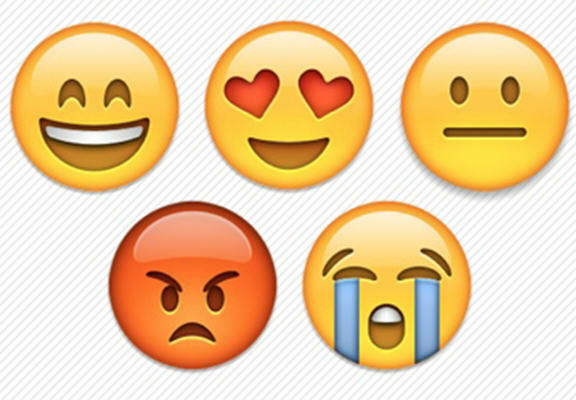 Sony has just won a multi-studio bidding war to make a movie about the smileys used in tweets and texts around the world. As movie ideas go, this one is about as vacuous as it gets but the incredible success of The Lego Movie has shown how just about any subject matter can become a hit. Sony Animation Pictures signed the deal nearing seven figures for a movie concept pitched by writer-producers Eric Siegel (Men At Work) and Anthony Leondis (Igor, Lilo & Stitch 2). Quite how the studio plans to turn the static yellow faces into a Hollywood blockbuster remains to be seen. Who knows, maybe the emoji concept could be the starting point for a phenomenal original movie from director Anthony Leondis. Or, more likely, we’re going to bear witness to one of the most mediocre animated features in the history of the big screen.